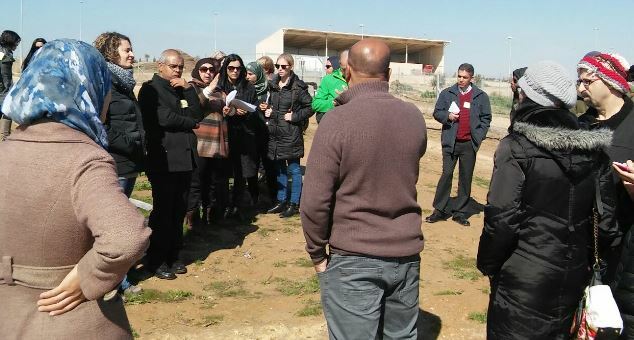 In late January, Project Wadi Attir hosted a joint day of learning organized by the Mandel Center for Leadership in the Negev, in which the project was presented as a case study in leadership and sustainability in the Negev. 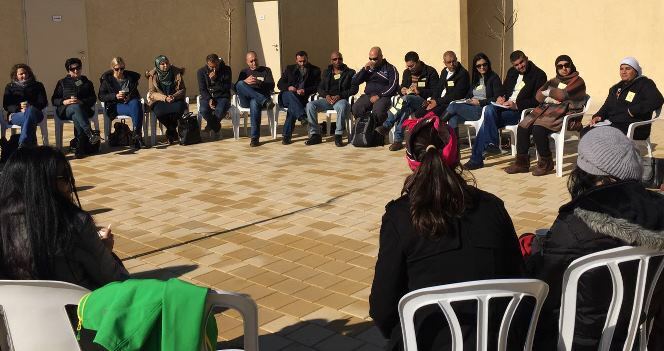 Fellows in the Mandel Program for Local Leadership in Wadi al-Khalil. 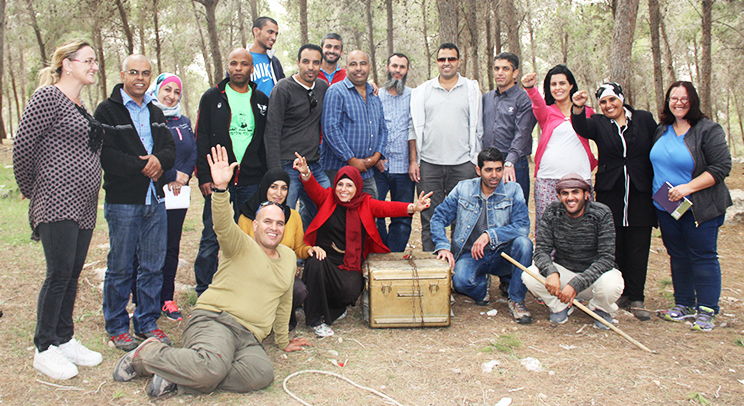 PWA Project Manager Yunes Nabari pictured, center, in blue checkered shirt.